Jack Parker Rink at Agganis Arena is a 6200 seat Multi Purpose use Arena. 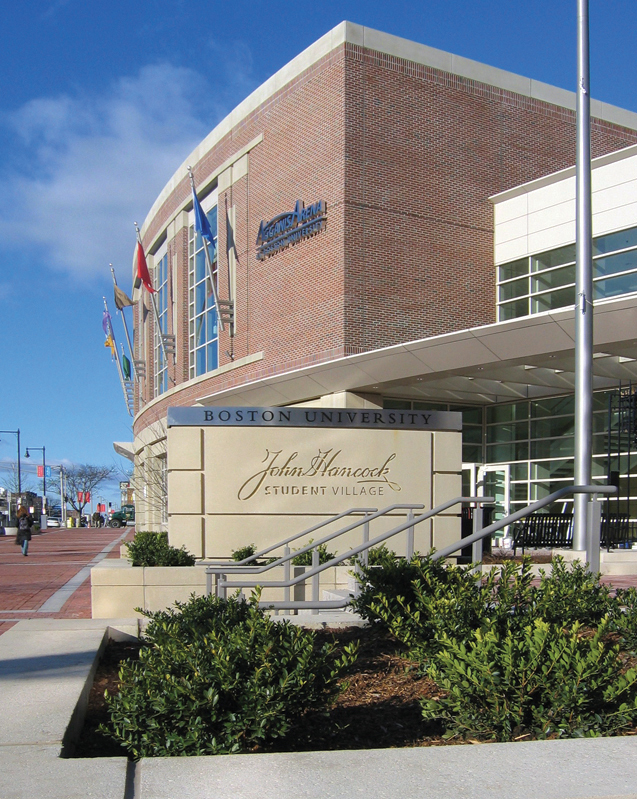 Home of the Boston University Terriers, The Arena features a 90 x 200 rink meticulously maintained by our STAR certified Ice Crew. Affordable secure parking!